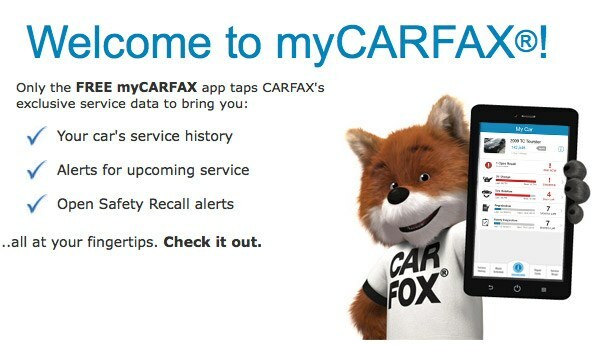 To access your vehicle history from Sil's Complete Auto Care Centre and any other prior history that may have been done at an Approved myCARFAX facility can be accessed when signed up for the service. Sil's Auto does not guarantee nor suggest any paid services nor do we represent this company. Please access the information according to their privacy agreements before signing up.